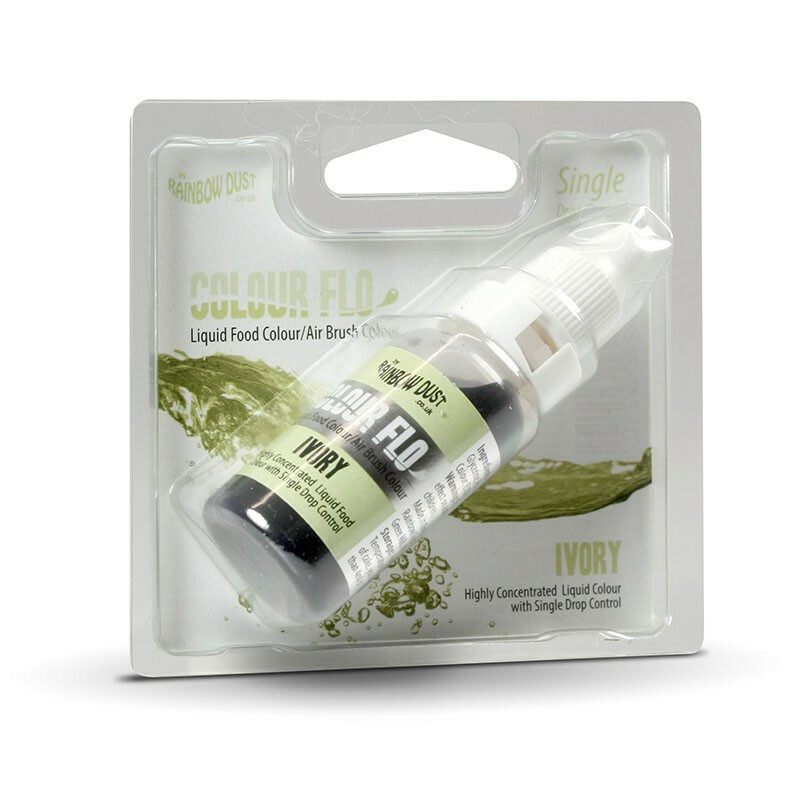 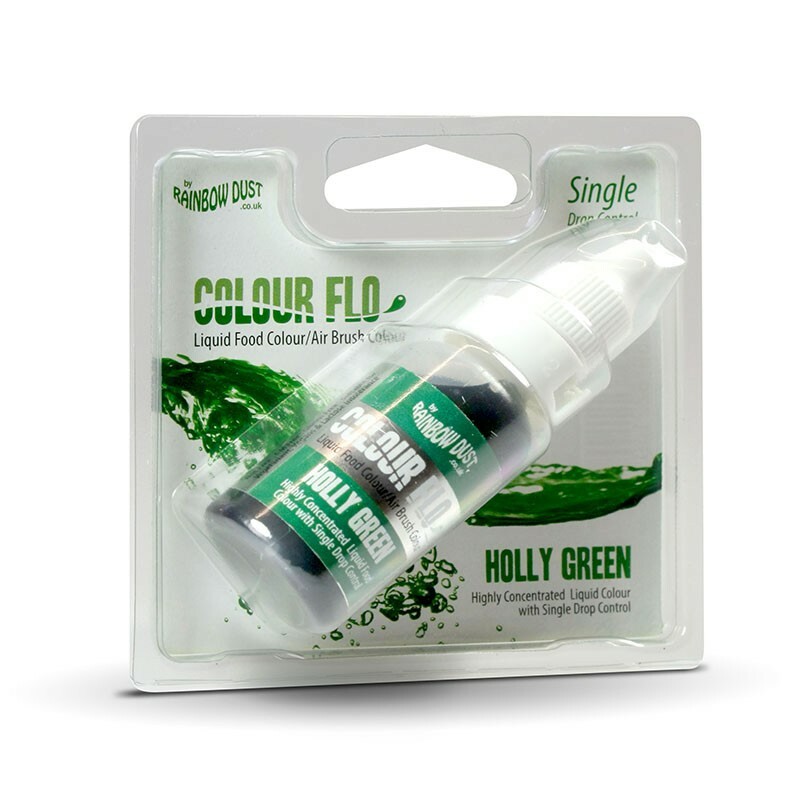 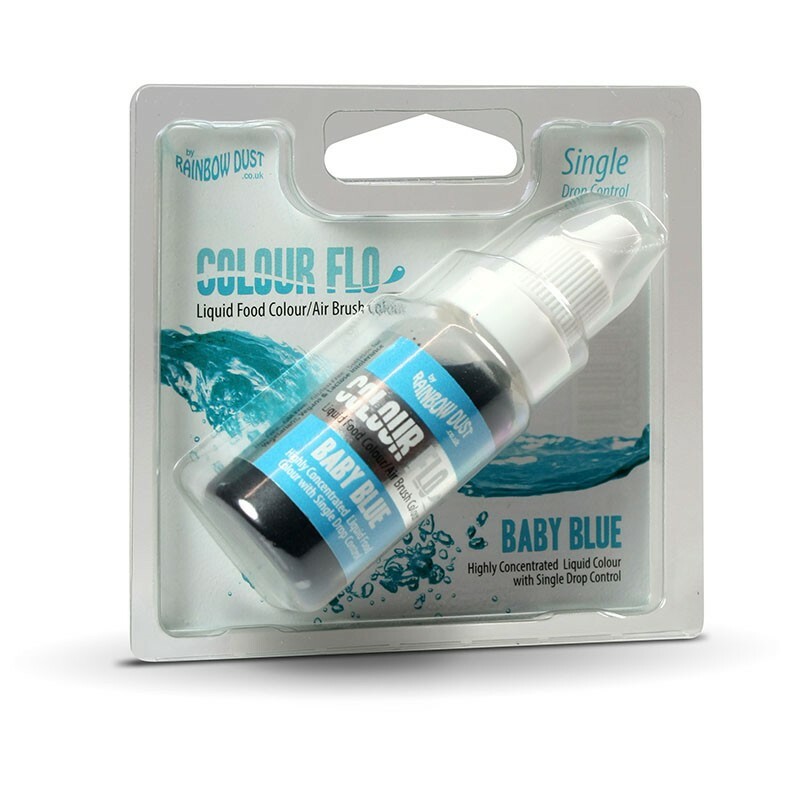 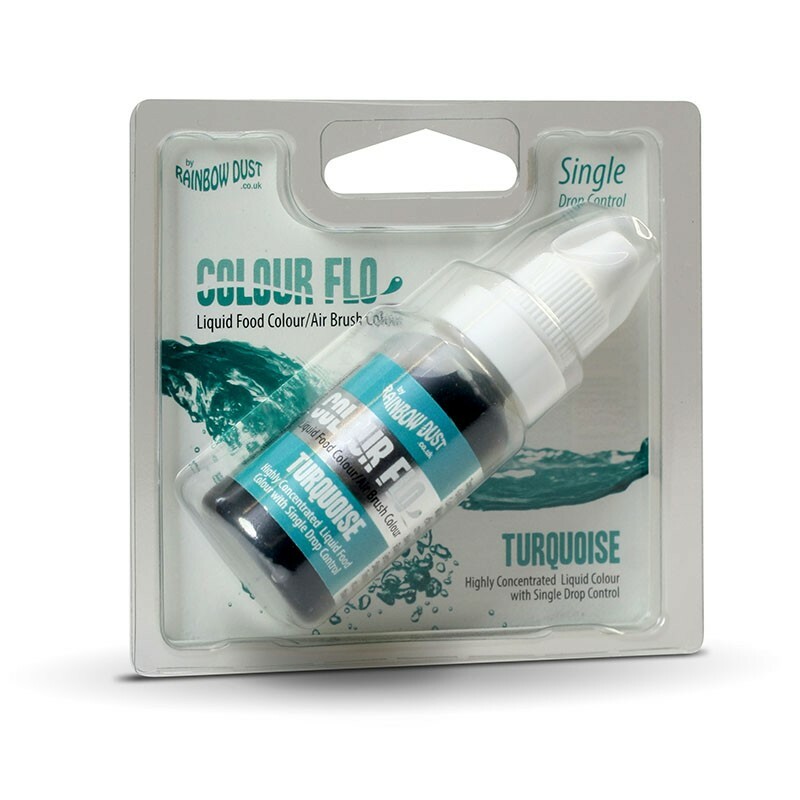 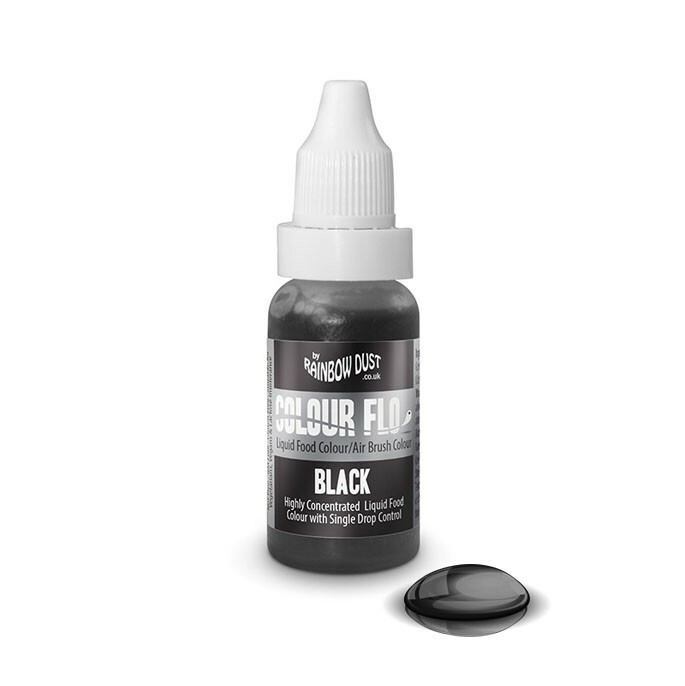 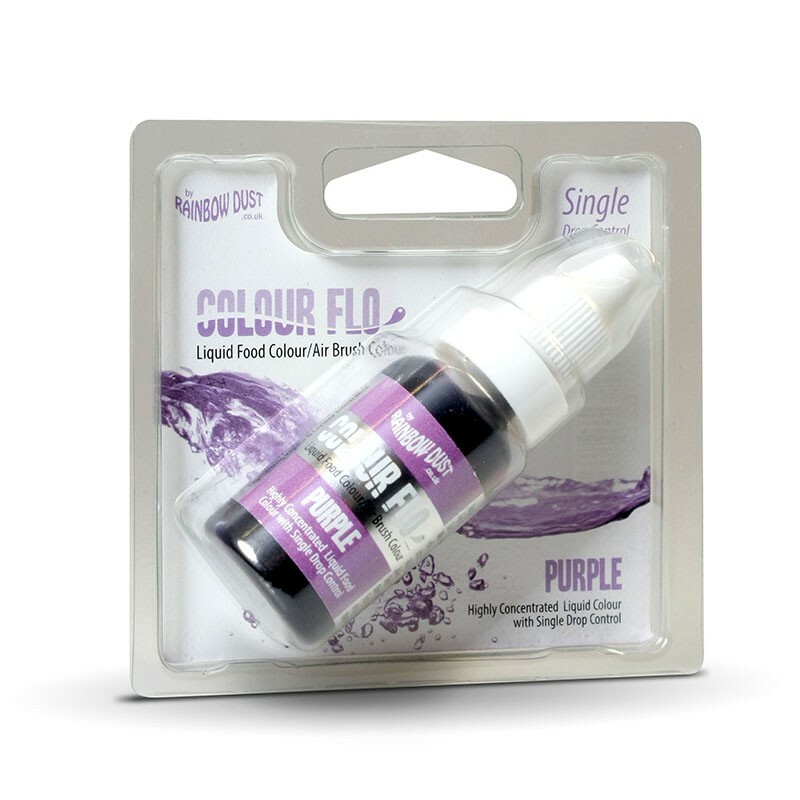 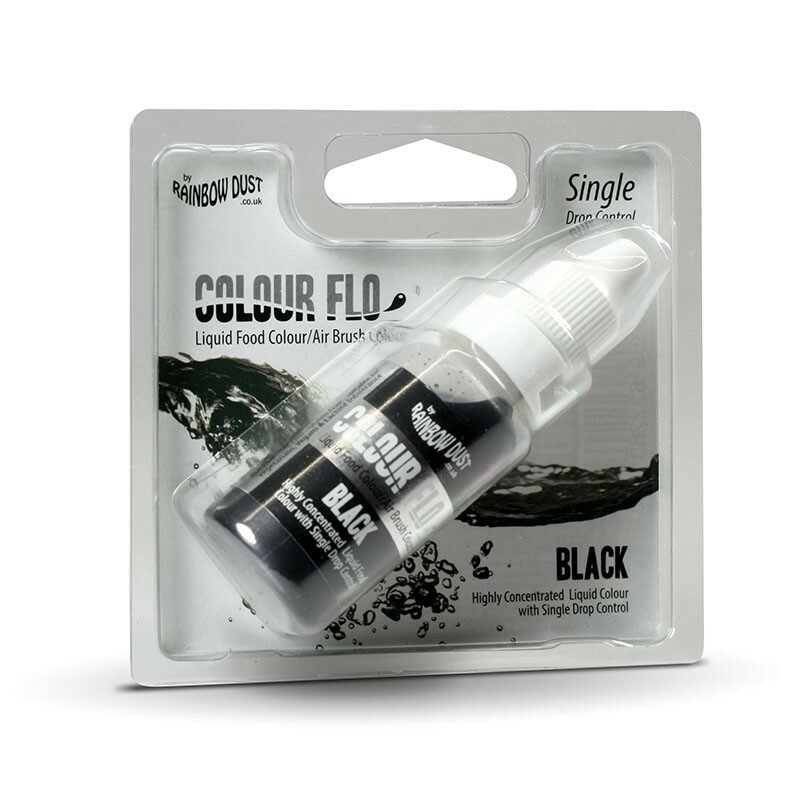 Colour Flo liquids can be also used with your Air Brush. 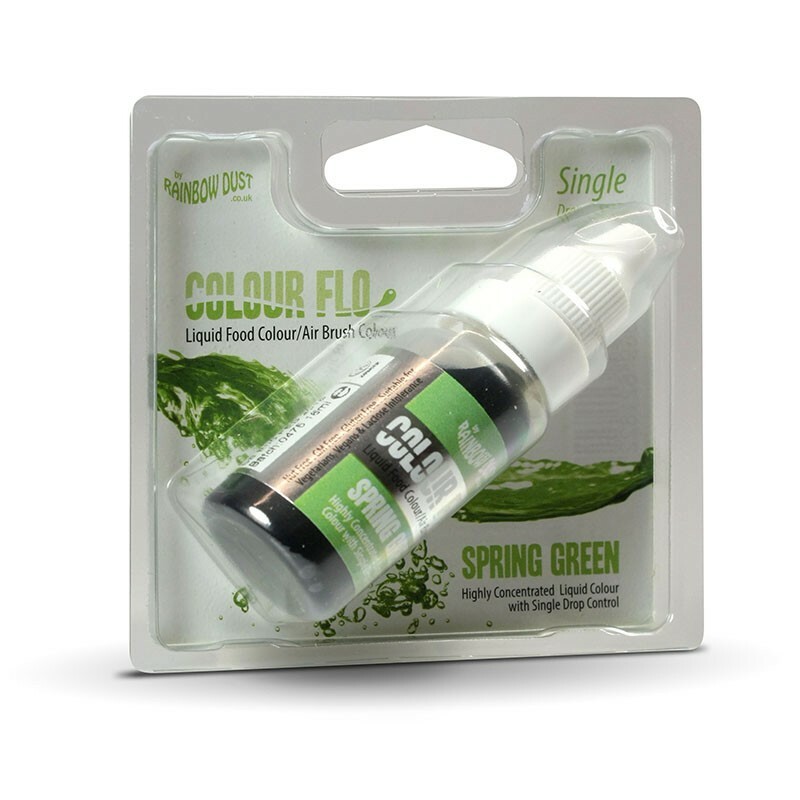 Use straight from the bottle and simply flush through with water when finished. 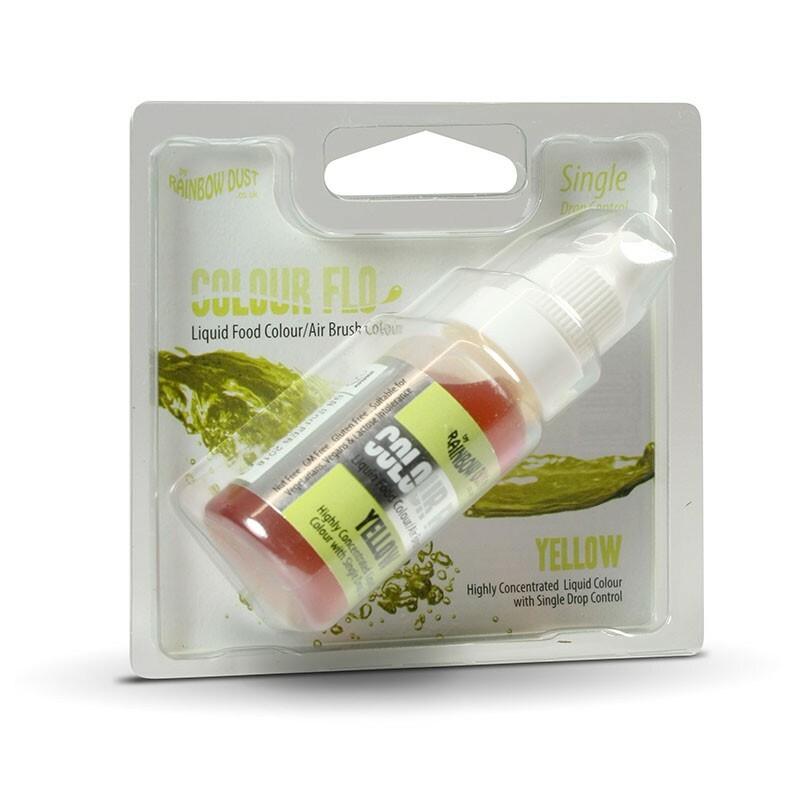 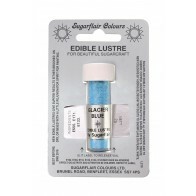 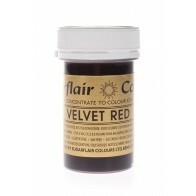 Usage: For each 1kg of cake, you should use no more than 4ml of Colour Flo.